DJ’s takes on more than just basic painting projects. We proudly offer systems that will keep hot surfaces cool to the touch, saving energy costs for your business. When you first get in touch with us about an industrial painting job, you can count on us to assess the coating problems, provide an inspection report, and offer a variety of potential solutions to fit your budget. It’s no secret why New Jersey residents call us the best industrial painting service in town. 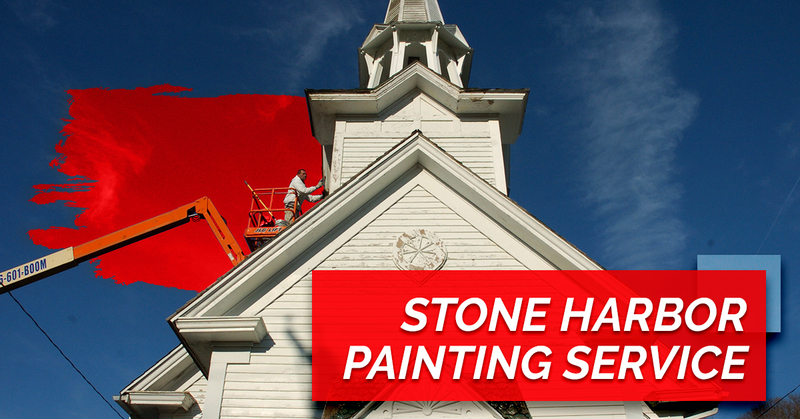 Few companies have the level of commercial painting expertise that we do. For more than three decades, DJ’s has been relied on to paint thousands of restaurants, hotels, banks, and office buildings. Our experienced team isn’t just limited to painting, either. In addition to interior and exterior painting, we can also install epoxy floor coatings and waterproof your building. We want to ensure that your building looks its best. Looking for the premier house painter in Stone Harbor? Look no further than DJ’s. We have experience in all kinds of coating systems to put your mind at ease. The team at DJ’s has painted thousands of homes in the area, so you can expect us to do top-notch work. See what makes us New Jersey’s Top Rated Local® painting service. Call us today.